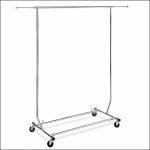 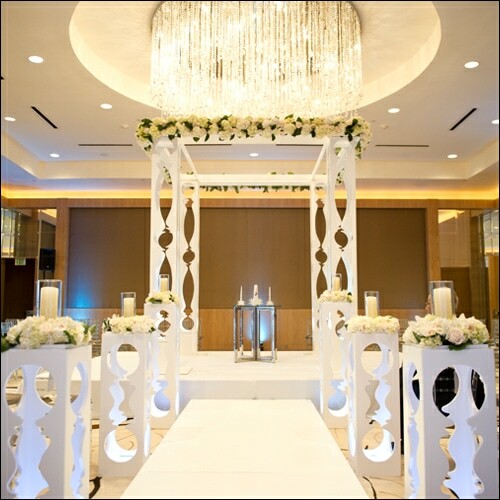 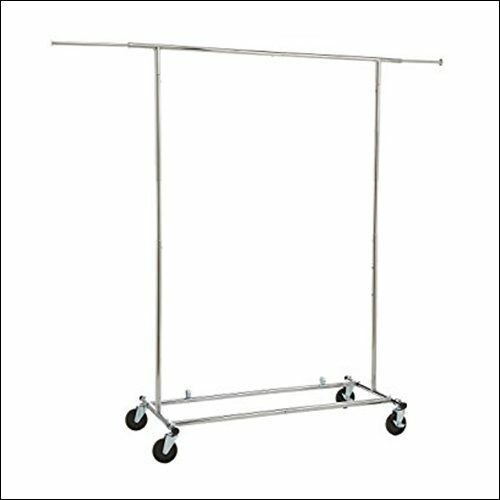 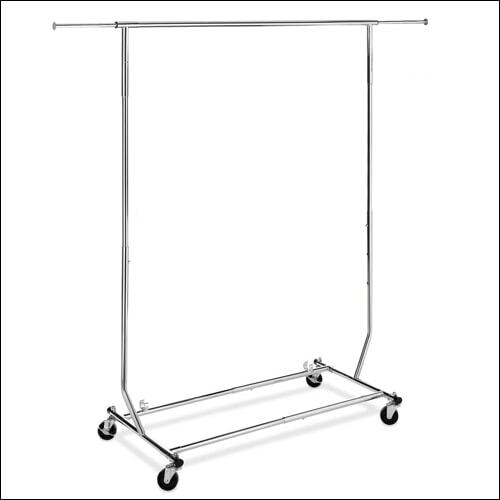 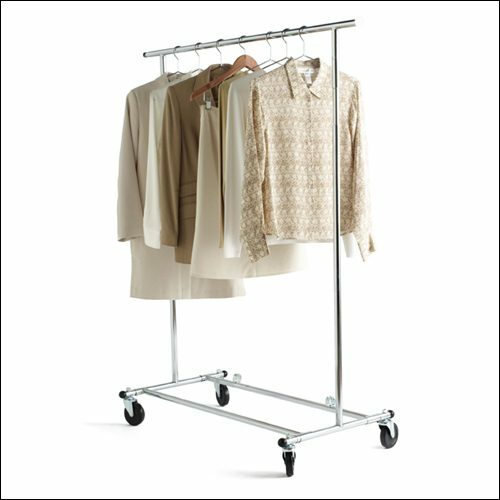 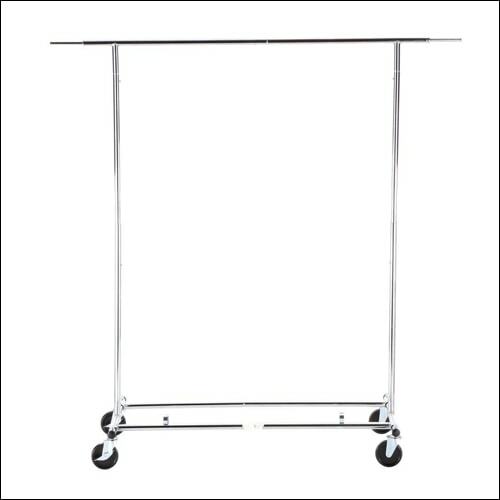 EVENTLUXE Chrome Rolling Garment/Clothing Rack. 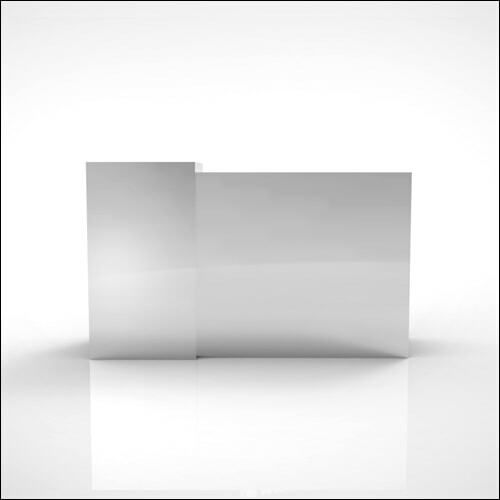 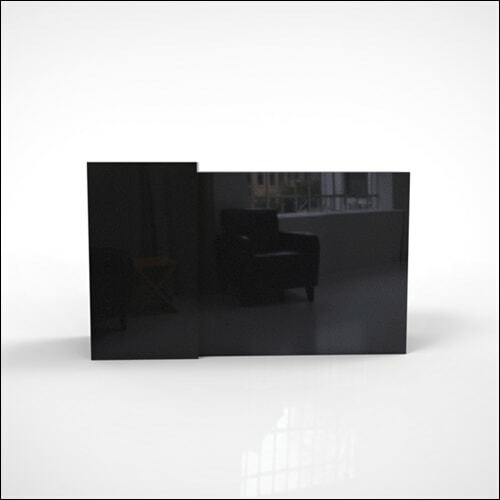 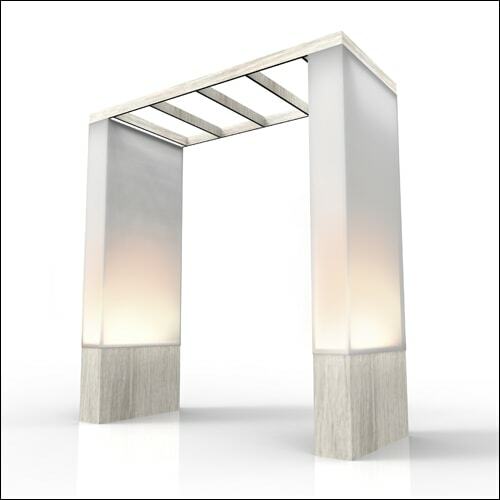 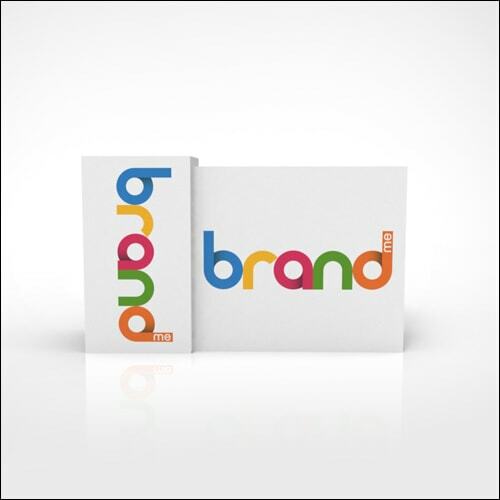 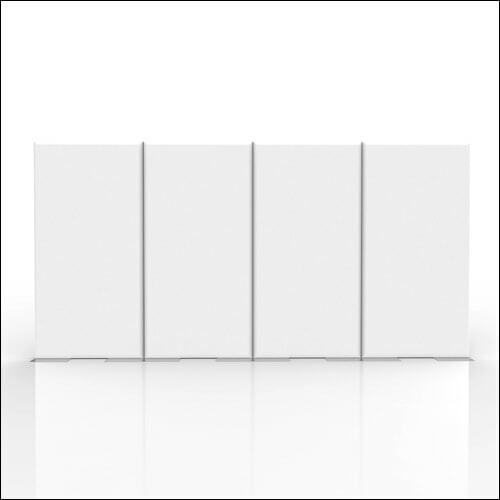 *Optional white gloss display platform is available to conceal the racks wheels. 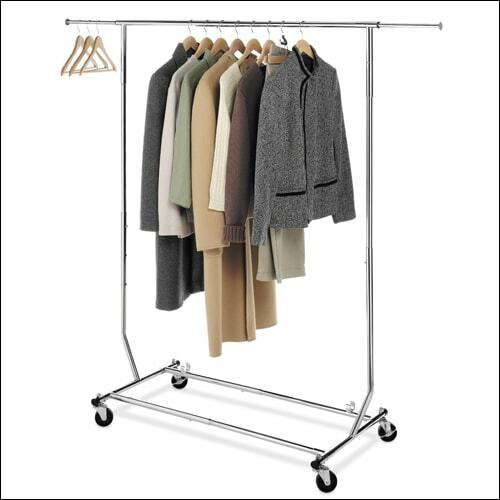 A Chrome adjustable and foldable rolling garment/clothing rack.